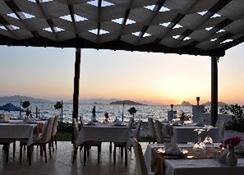 Located across from the beach on the Bodrum peninisula at Turgutreis, this attractively designed contemporary hotel offers spectacular views across to Kos Island. 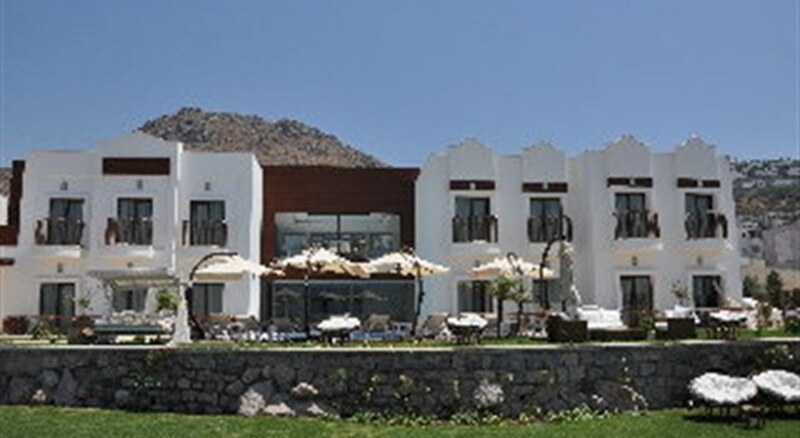 Built with 3 floors and a white-washed and wood exterior, the hotel has a landscaped garden with an outdoor pool and terrace close to the beach and the hotel's own jetty. 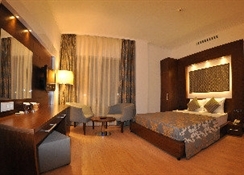 Other features include a spa with indoor pool, an Ã la carte restaurant and occasional evening entertainment.